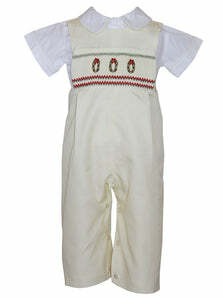 Beautiful girls children's clothes featuring hand smocking and embroidery, perfect for your little girls special occasion, fall and winter recitals, pageants and interviews, flower girls dresses for weddings, baby girl first birthday dress, baby smocked bubbles and rompers and so much more, everything constructed out of the most fine cottons and silks and with highest standards of quality. 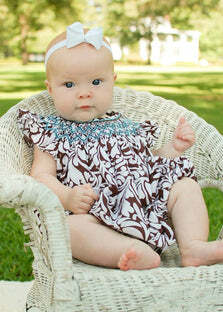 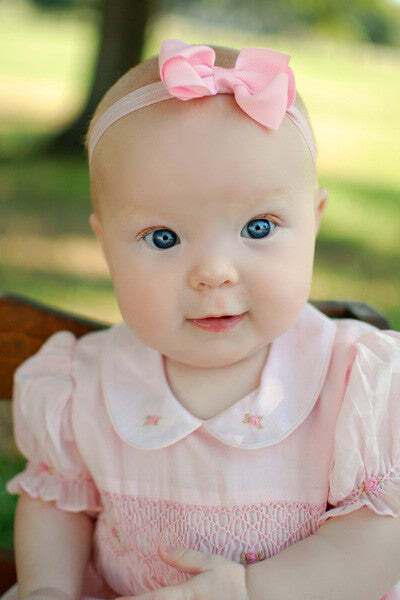 Carouselwear online boutique offers very exquisite and stunning winter and fall clothing for all your children. 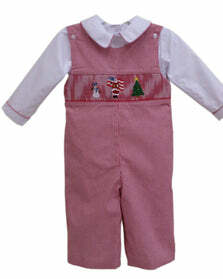 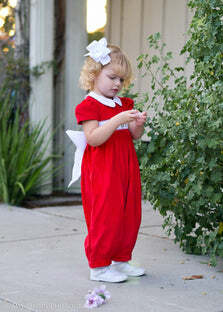 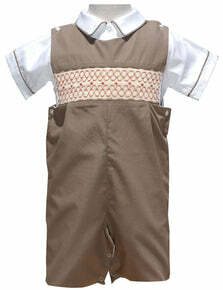 We have warmth and cozy fashionable dresses for all sizes and ages of girls and winter and fall overalls for the boys. 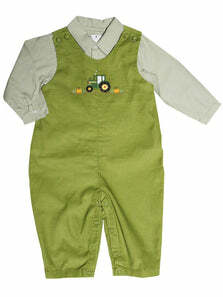 Our children fall and winter clothing are affordable, washable and of high fabric quality. 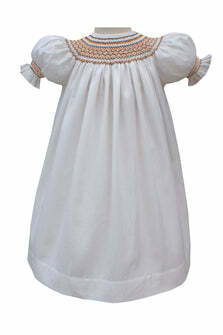 The girls winter dresses include: Smocked girls coats embellished with hand smocking and silk ribbon embroidery, winter smocked coat, smocked jacket, and ponchos. 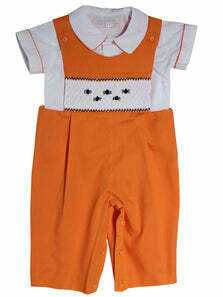 All these and more are available for immediate shipping regardless of your location and time. 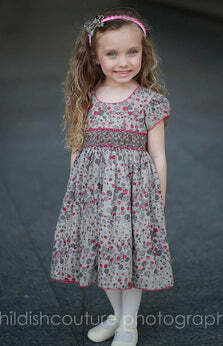 All you need to do is visit our safe and secure website to choose your favorite designs, styles and patterns from our extensive children’s classy winter and fall outfits. 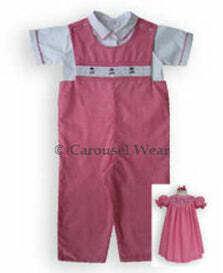 At Carouselwear, we will ensure fast and easy delivery of any order you make through our online store.